Mobile apps are the new way for businesses to interact with their customers and have taken the world by storm. The year 2016 has witnessed a tremendous spike in the mobile apps and the craze of mobile apps is anticipated to continue in 2017 as well. A right mobile app helps organizations strengthen their brand awareness and reaches out to the potential customers. A big question in front of organizations is- for which mobile platform (Android, iPhone, Windows) must they develop an app to meet their business objective? As a matter of fact, each mobile platform has its own pros and offers certain flexibilities lacking in others, so it’s difficult to choose one platform for mobile app development. 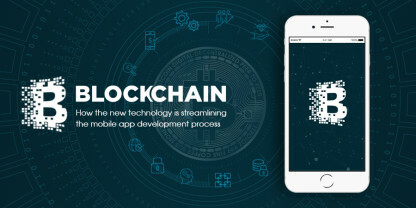 Since enterprises have to deal with different types of customers who own different types of mobile devices, they need to have a mobile application that could function flawlessly on almost all the platforms. Nowadays, cross-platform apps are a new trend. Unlike native apps which work on a specific device and operating system, cross-platform apps run on various platforms and work wonders in ensuring a wider reach, tapping into the greater market potential, and enhancing the user experience. Explore what other advantages enterprises can get by investing in cross-platform mobile application development. Unlike native apps which are limited to a single platform, cross-platform mobile apps run on multiple platforms and enable to connect with customers more effectively than any other channel. Retaining the existing customers is as important as acquiring the new ones. Cross-platform mobile apps help reach the target audience on the go and boost the customer loyalty. These apps also help organizations strengthen their online presence and brand reputation. As per the reports of TechCrunch, the U.S. consumers spend approximately 5 hours per day on their mobile devices. Thus, the more mobile platforms a business cover, the more users it will likely be able to fetch. Here, cross-platform mobile apps can help enterprises a lot in reaching a large number of audience, engaging them, and turning them into customers. A cross-platform mobile app can be developed faster than a native app for Android and iOS. Moreover, it is easier to update and maintain one application that leverages a single codebase and runs across all platforms. As cross-platform apps don’t need customization for each platform, the cost and time associated with their development get reduced. Cross-platform apps ensure better communication, super fast response times, great performance as well as quick turnaround times, which keep enterprises ahead of time in the cut-throat competition. Cross-platform apps have uniform UI/UX, which makes it easy to sync the updates. Furthermore, a consistent feel and look improves the retention rate and reinforces the brand image. Cross-platform mobile apps give exposure and wider reach to the organizations as you can target different platforms with just one app. These apps make it to all the major app stores, thus providing more outreach to the businesses. 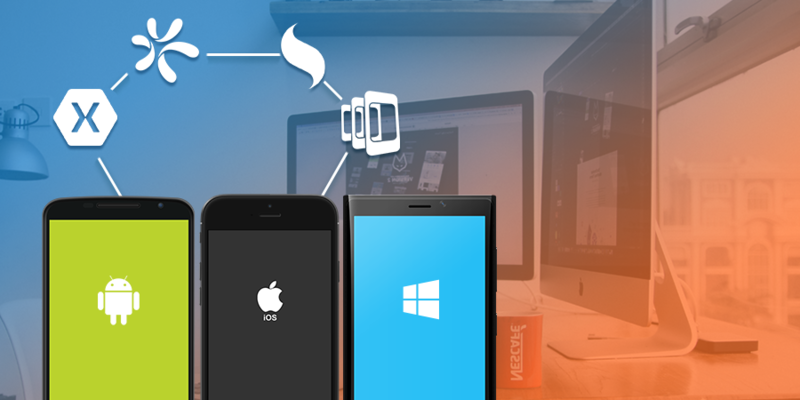 Cross-platform apps are the future of mobile app development. 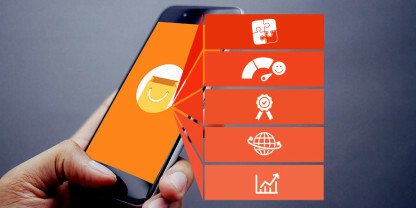 Owing to several significant benefits like quick deployment, lower costs, wider reach, and quick turnaround time, the craze of cross-platform apps is increasing among small businesses as well as enterprises. For the organizations who are still using conventional native apps, it’s the time to make the right call for their businesses and explore the potential of cross-platform apps. 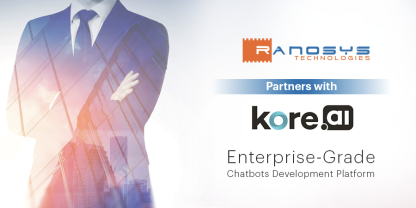 Ranosys, a mobile app development company in Singapore, has a comprehensive expertise to transform clients’ ideas into featured iOS, Android, and cross-platform apps. Our developers are well-versed with cross-mobile application development and carefully craft the clients’ apps as per their business model to ensure that their apps get maximum exposure and downloads.